Wonderful brick ranch with basement on 1.18 acres in Vale. We love the large open concept great room, dining room, and kitchen combination! The master suite features a large bedroom, dressing area, and bath. There are 2 other nicely sized bedrooms as well as and additional bathroom. Did we mention the full unfinished walk out basement with fairly high ceilings that is just waiting to be finished or used for extra storage! Home is situated on large lot with gardening area, backyard, and additional wooded area. 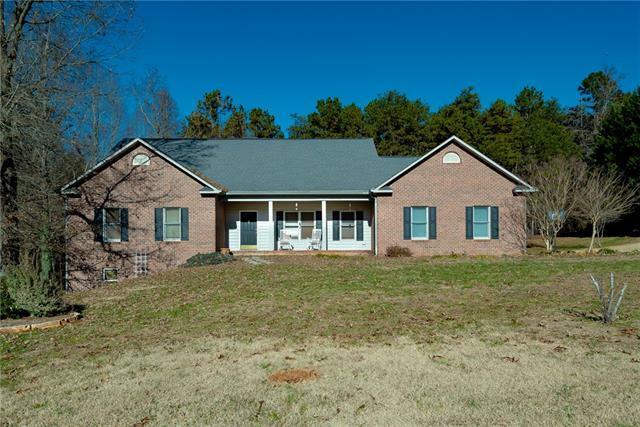 Located just off highway 10 this home is in the country but just minutes from Hickory, Newton and Lincolnton!